The key in real estate is Location, location, location and you can’t find a better location for condominium living in Madison, Wisconsin then the Near West Side of town. These near west side condos offer convenient and easy access to parks, restaurants, pubs, coffee houses and other businesses. The convenience of living on the pedestrian-friendly near west side allows you to live close enough to where you work that you could ride a bike, walk or take a short bus ride. Located on the southern shore of Lake Mendota the Cove Condos have a scenic view of the lake and easy access to the comforts found nearby. There are 48 brick and stone units in the Cove association with most having two bedrooms. The Cove offers easy access to the lake with boat slips, a fishing pier and an area for swimming. 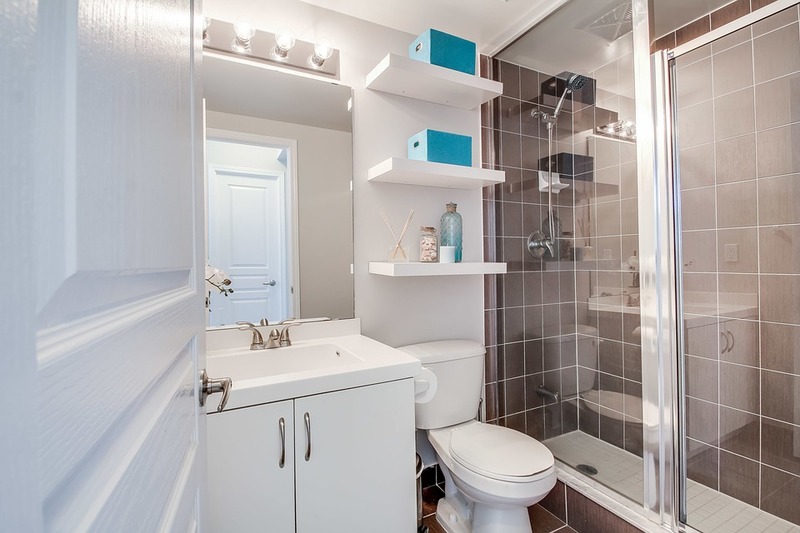 These pet-friendly condos come with underground parking and plenty of extra storage. To learn more about the Cove Condominiums their website has plenty of current information along with photos of the beautiful views of the lake. The Dunsinane Condos were built in the 1980s and are Tudo.-style buildings with a wide range of floor plans. One and two-bedroom units are available in the 1000 square foot units. Underground parking and Laundry facilities in each unit. The Dunsinane community has convenient access to bus routes, the University of Wisconsin campus and hospital. All members of the professionally managed Dunsinane association share secured access, an elevator, and a community room. Monthly association fees cover parking, maintenance and insurance, hot water, water and sewage, and snow removal. Sequoya Commons Condos are second and third story units with balcony views of the surrounding area. Sequoya Commons sits on a hill on the near west side of Madison overlooking the Westmorland and Midvale Heights neighborhoods. These one and two-bedroom condos are conveniently located near the Sequoya library and several nearby shops. 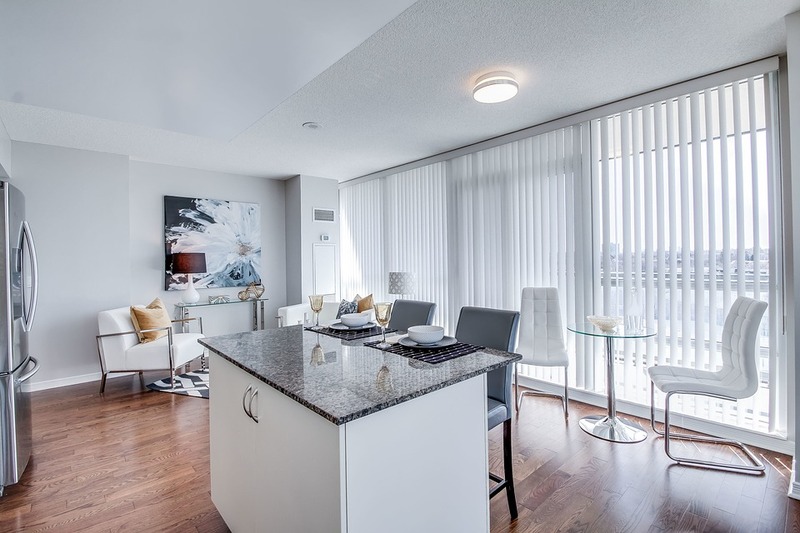 These condos are 1000 to 1600 square feet with open layouts and 9-foot ceilings. There is also an elevator to the heated, underground garage. Sequoya Commons is an affordable option for the buyer craving a modern lifestyle with parks, shops, and neighborhoods within walking distance. These condo buildings are just a few of the best choices in Madison's Near West Side. There are several other great options when it comes to Madison Condos, as well.